Welcome to my music page. Here you can find me the "Walrus" throwing down fat juicy beats that keep the thunder gods happy. Enjoy!!! 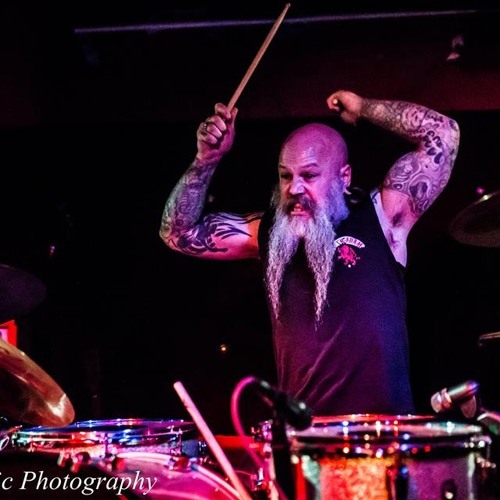 Walrus ~ A.K.A Jeremy Schulz Founder Creator/R-Evolution Industries/Drummer/Drum Teacher/ Mother Crone/Hakai / Only Human / The Oswald Effect / 32/5 and silver fox... That's right! !